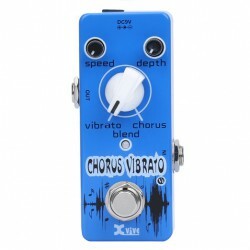 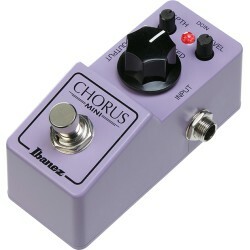 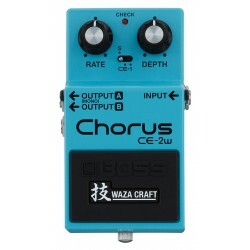 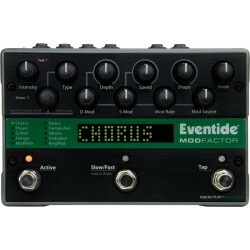 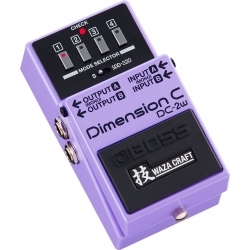 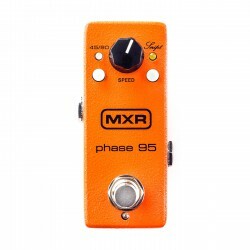 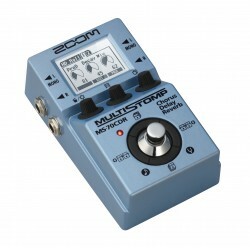 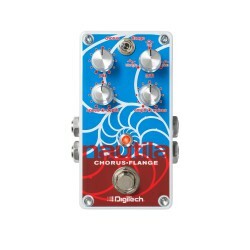 Chorus / Flanger / Phaser Il y a 46 produits. 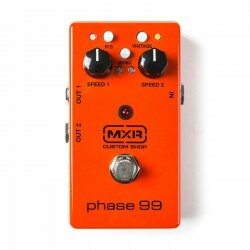 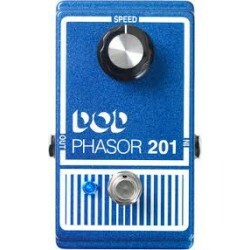 The Phase 99 combines two Phase 90 circuits in a single housing with Modern/Vintage, Series/Parallel, and Sync switches for ultimate phaser experimentation. 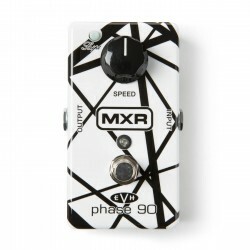 This special edition Phase 90 celebrates Eddie Van Halen's groundbreaking technique and innovative use of effects with a premium high gloss finish adorned with EVH-inspired graphics. 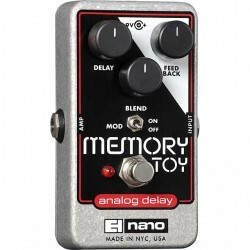 Analog Delay with Chorus/Vibrato What is it that makes a performance legend? 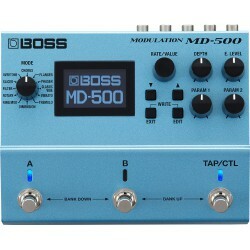 Experience and design integrity make a legend. 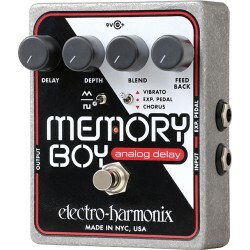 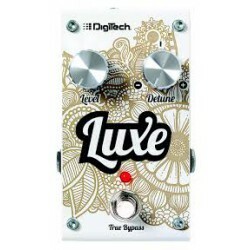 Since the early 1970’s, Electro-Harmonix has been designing analog delays featured on some of the greatest recordings and used by legendary musicians throughout the world.